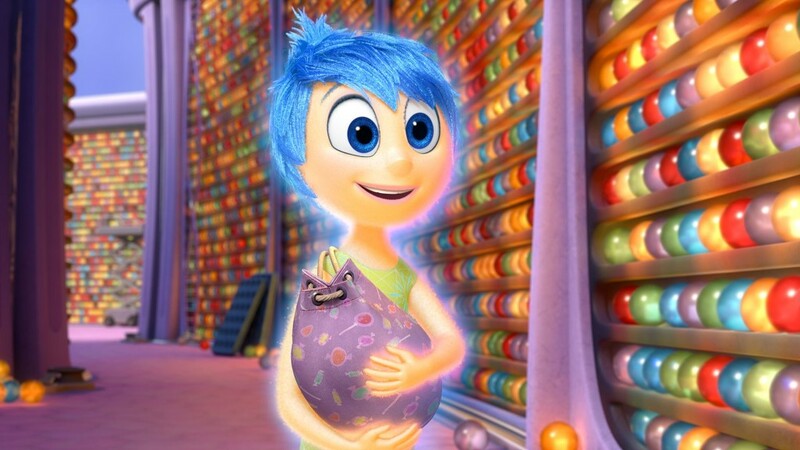 Inside Out is Pixar’s best and most original movie in years. It all begins with our protagonist’s, Riley, birth, and the beginning of her five core emotions: Joy (Amy Poehler), Sadness (Phyllis Smith), Disgust (Mindy Kaling), Fear (Bill Hader), and Anger (Lewis Black). Riley’s dominant emotion is Joy. Joy is running the show from the command centre of Riley’s brain. There’s no fancy frills here. No talking cars. Nothing. It’s pure emotions. Pure, anthropomorphised emotions. The movie tackles a very difficult subject matter, that being the complexity of human emotions, with aplomb. What makes this movie successful above all else is how clever it is. Riley’s consciousness is a wonder, a magical place filled with complex and interesting things and places. From the core memory “islands” that are defining features of her personality, hockey, goofiness, family, friends, and honesty, through the psychology references and dream centre, all the way to the literal Train of Thought. The movie establishes itself with breakneck speed. It doesn’t really hang around explaining things to you. The story is simple and cute but it’s not the most interesting part of this film. As with all great Pixar movies, it is the characters that are the driving force behind its success. The emotions are universal to everyone but seem unique to Riley throughout. Riley has a personality that is distinct from the other humans in the film, yet her experiences and how she handles them are so relatable to everyone. The sharp wit and contrasting heart-wrenching moments (it’s Pixar, of course they’re going to make you cry) are masterfully handled. The film is much better balanced in its happy/sad factor than many other Pixar movies have been lately (here’s looking at you Toy Story 3 and Up). Much of the film is set outside of the command centre of Riley’s mind with Joy and Sadness (and an imaginary friend called Bing Bong) as they traverse the wild of her conscious and subconscious. Both Amy Poehler and Phyllis Smith give so much to these characters. It feels like their voices were made to play them. The interplay between all the emotions is wonderful and we get real insight into the inner workings of a person’s mind. 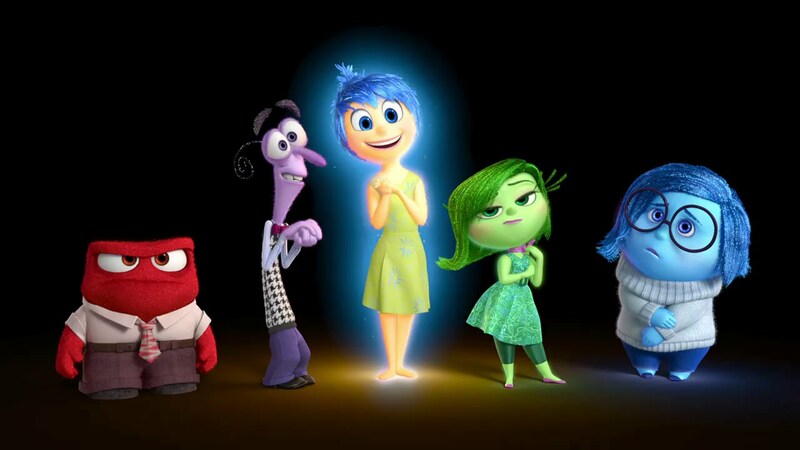 Inside Out feels so honest because it feels so much. It carries a very big message about the human emotional experience, that we need all our emotions to be whole. And sometimes it’s okay to feel sad, you know?